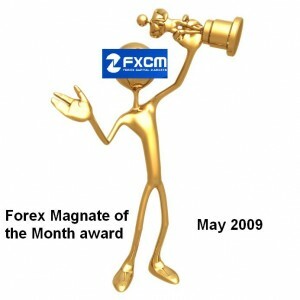 Announcing the winner of the first ever “Forex Magnate of the Month” award: Drum roll please….and the winner is… FXCM! Forex Magnate of the Month™ (™ makes it look so much more official doesn’t it?) – is a completely subjective award that I grant a broker who made the most monthly progress both in terms of market share (opening new offices, acquiring other brokers, growing volume, etc) and client service (better spreads, ECN or STP and not market making, improved software, etc). This month, and by an enormous gap, FXCM is the absolute winner leaving its runners-up, Gain Capital and Saxo Bank, far behind. Now what’s left for FXCM is to acquire a Swiss regulated broker (one Dukascopy and one MIG to go please), strengthen their presence in the Middle East (HY Markets on red alert?) and set foot in the Chinese (Hong Kong at this point) door. This should pave the way for the largest Forex monopoly broker ever. 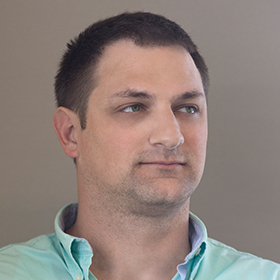 I can’t wait for the June Forex Magnate of the Month™ award, and you?